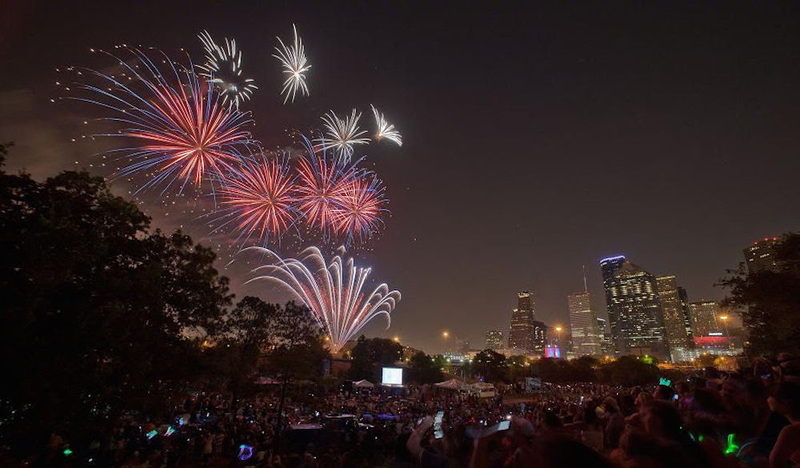 This Independence Day, be prepared for an unforgettable experience done like never before on the 30th celebration of Houston’s Freedom Over Texas on Buffalo Bayou sponsored by CITGO, which will raise the stakes with a music and fireworks show like none other before. 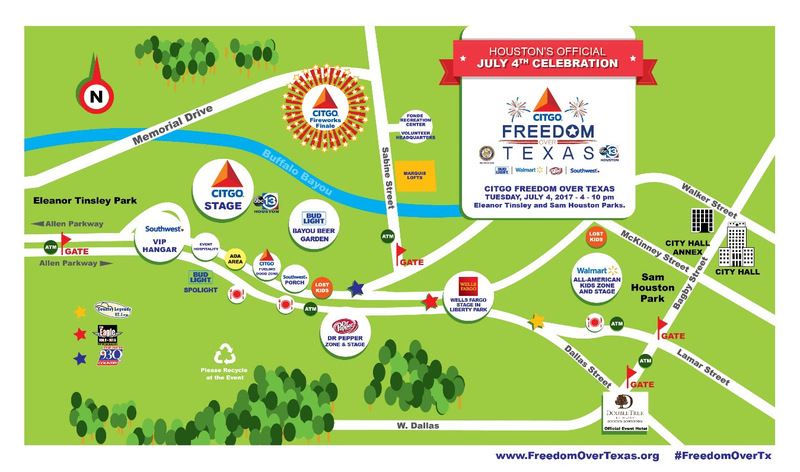 Live music performances, family-oriented activities and the most amazing pyrotechnic show on Texas will be held on Tuesday, July 4th starting at 4 p.m. until 10 p.m.
First, the event will start with a bang provided by the United States Air Force Band of the West and their inspiring patriotic tribute to the nation. After that, CMA award-winner Hunter Hayes will take the stage for his performance, followed by multi-platinum band and MTV Video Music Award winners DNCE, who will rock the stage in all their country and pop-rock glory. Following the traditional patriotic spirit, an incredible fireworks display provided by CITGO will end the evening with flying colors. 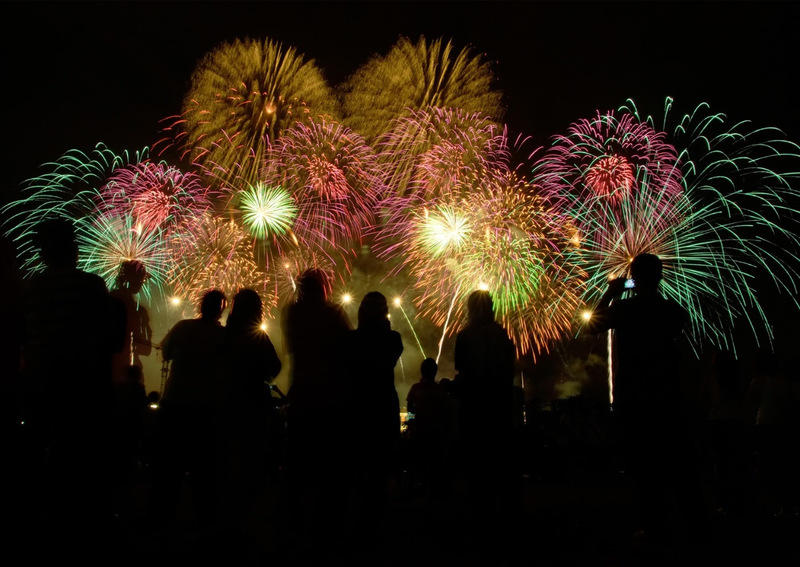 As well as providing the fireworks finale since 2015, CITGO has signed this and the next three years' sponsorship for both the tilting of the event and its pyrotechnic show. All around the site, local and regional artists will feature on several stages, among which you'll see Erin Stevenson, Mango Punch! ThunderSOUL Orchestra, The Juke Box featuring Grammy-winner Regina Belle, Chris Walker and the Ernest Walker Band, The Peterson Brothers, as well as Lil Nathan and The Zydeco Big Timers. 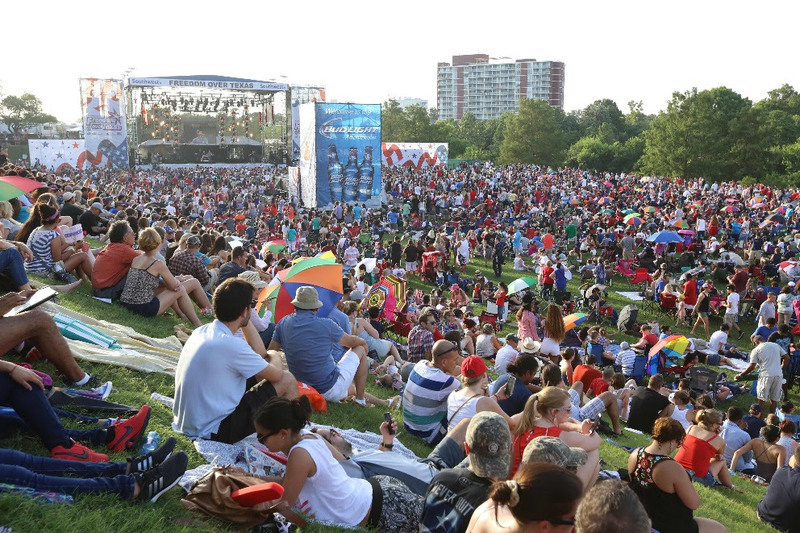 Eleanor Tinsley and Sam Houston Parks on Buffalo Bayou will be filled with festivities, including the Walmart All-American Kids Zone, providing quality entertainment for both children and grown-ups. The Bud Lite Bayou Beer Garden will bring their A-game for some fun in the sun. The Dr. Pepper Zone will bring some sporting fun with their Houston professional sport team set-ups, food, live music and a salute to all branches of the U.S. military. The Southwest Airlines® Porch will create a place where people can relax and enjoy some of that classic Southwest hospitality. 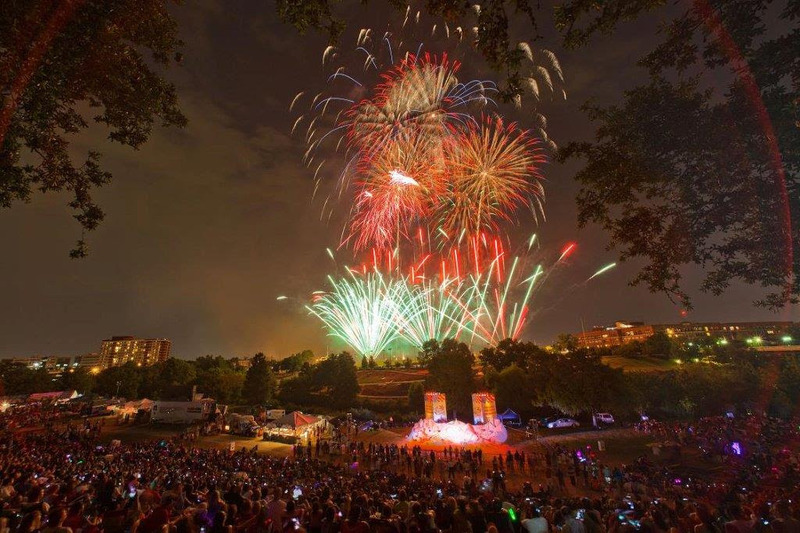 And we remind you, CITGO will bring an end to a perfect 4th of July evening with their breathtaking fireworks show.